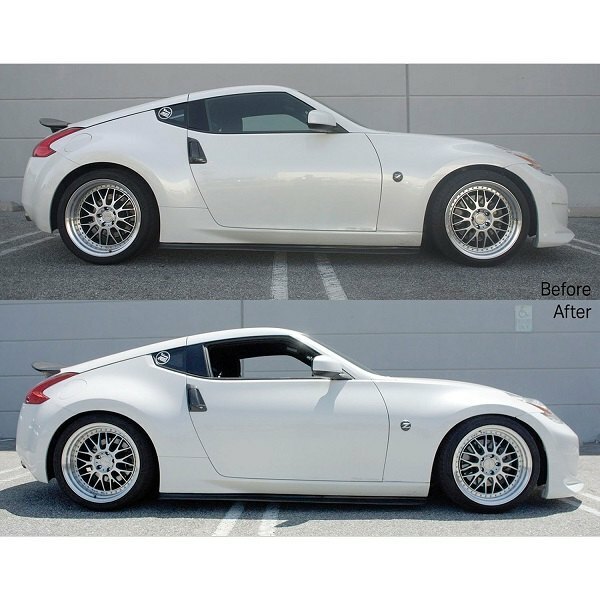 Nissan : Datsun ZCar forum :Nissan Z Forum: 240Z to 370Z > Vendors > CARiD.com > Tune height and suspension of your Nissan with Megan Racing Coilovers! Looking for an ultimate performance upgrade for your Nissan, that would let you tune your suspension and achieve desired handling characteristics? 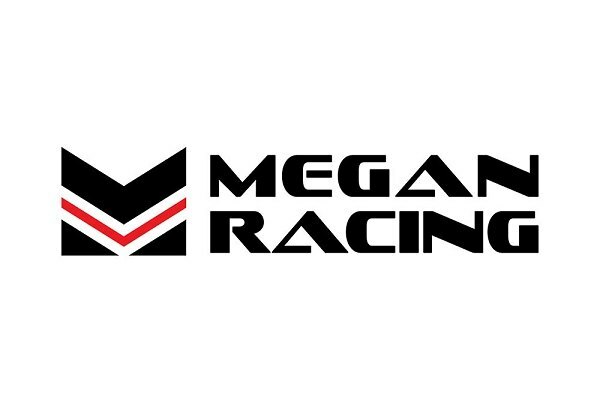 Megan Racing has got the right product for you! This brand is famous for their line of coilovers and performance springs, which includes 7 different series. Adjustments are simple to tune according to your style of driving and desired comfort level. The wide range of ride-height adjustment allows for a conservative drop to more aggressive ride heights for an aggressive stance. 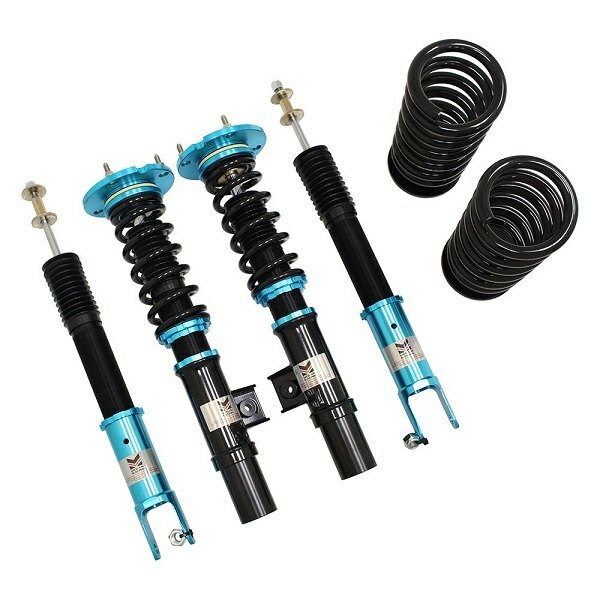 Megan Racing Coilover Kits are made from extremely durable steel and feature springs that are constructed from SAE-9254 cold-wound steel and then tested over 500,000 times by compression inspection. Plus they are offered at a very competitive price. 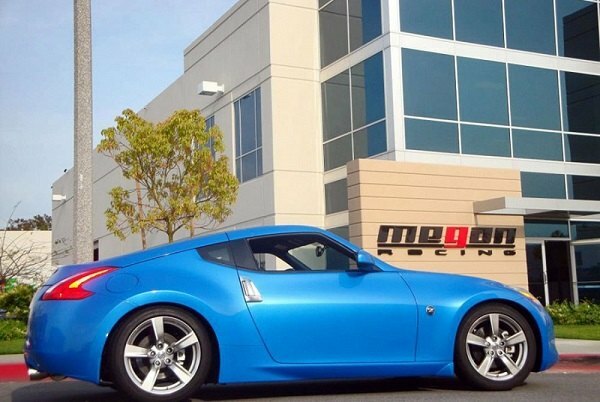 Find a perfect solution for your Nissan's suspension with Megan Racing!